We are only interested in pure Frankel. So, what's all this about the C word. 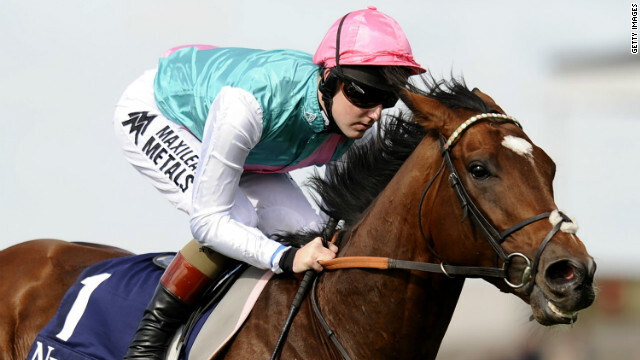 Just a couple of Frankel two-year-olds declared to run on Saturday, both at Haydock. Ralph Beckett has at least three Frankel two-year-olds this season. Our recent post about Top Top and Fume who hasn't shown too much ability as yet. Chartered is a homebred daughter of Frankel is out of a winning but limited mare. Chartered was fancied in the betting when making her debut at Newmarket over 7f. She finished a creditable fourth behind Sir Michael Stoute's Layaleena, who disappointed next time out under a penalty. The form of that debut has been franked by a number of horses including Dandhu, Canton Queen, Mot Juste & Imperial Charm. Interesting to see how Chartered goes here. Stepping up to one mile should help. Ed Walker has a small string of two-year-olds but he does remarkably well with them and excellent at placing his horses. Cap Francais is a bay son of Frankel out of a limited filly named Miss Cap Ferrat, trained by Geoff Wragg, back in the day. Cap Francais won well next start at Salisbury shooting clear by three-and-a-quarter lengths at odds of 8/13f. Has to defy a win penalty.